Welcome to the world of Miss Spider and her Sunny Patch friends! 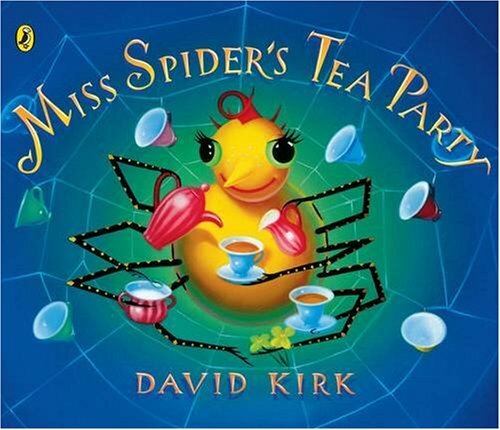 In a delightful first story, Miss Spider tries to arrange a tea party and begs the bugs to stay but they shriek "oh no" and run away! Happily, a sudden rainstorm changes their minds and a tea party is soon in full swing.